The National Chocolate Show, held last weekend on the breezy shores of Lake Michigan at Chicago's Navy Pier, was a fest for those who love chocolate, wish to learn more about chocolate, or for those who make a living producing chocolate in some fashion or another. 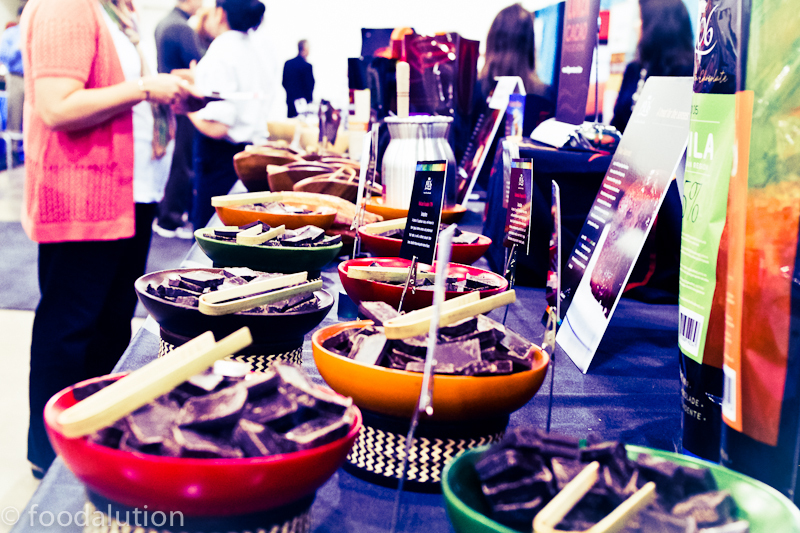 All the big names in the chocolate industry were in attendance. 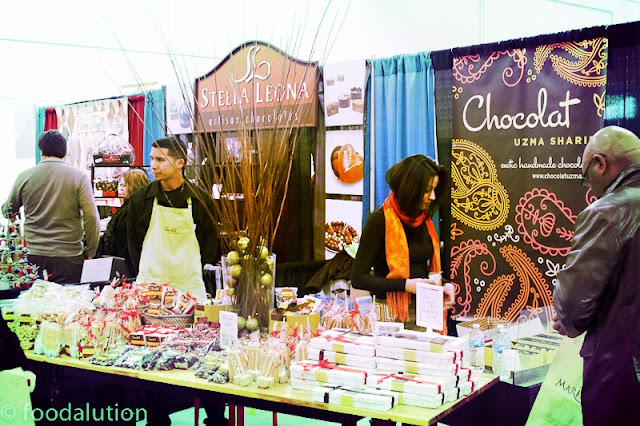 Valrhona, Cocoa Barry, Callebaut, and a new name in my chocolate book, Luker. I was not familiar with this Colombian brand and was happy to make their acquaintance on my visit. Luker chocolate tastes amazing and I look forward to using it in some of my confections. Another very cool find from the show was Crio Brü. 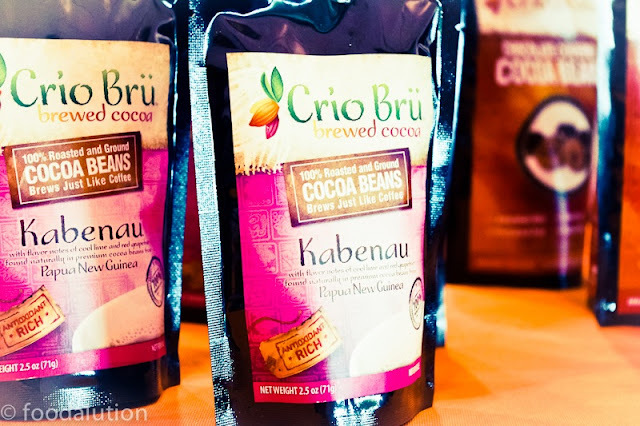 Crio is based out of Utah and they are selling ground cacao of the Criollo variety of bean. They are selling it as a drink to be brewed like coffee. This drink is delicious, full of antioxidants, and gives you an amazing boost without the caffeine. Look for it in your local specialty store of coffee shop. Ask for it if no one in your area is carrying it. 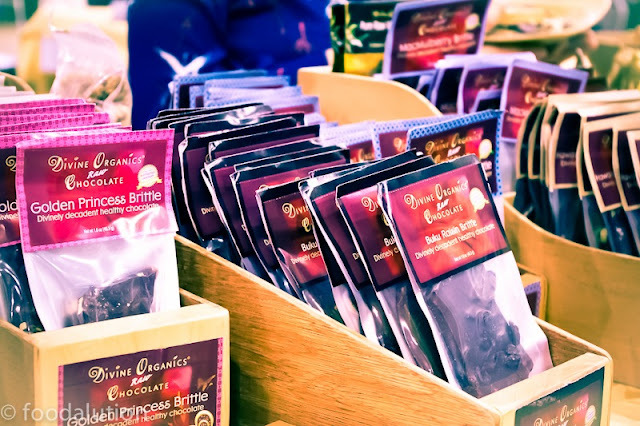 If you enjoy the raw flavor of cacao and the feeling that it brings you, then you must get your hands on this stuff, absolutely amazing. 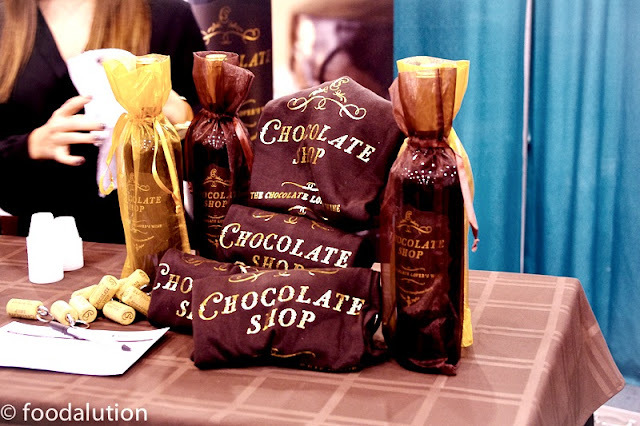 Tip it back and drink cacao like the Aztecs were doing some 500 years ago! 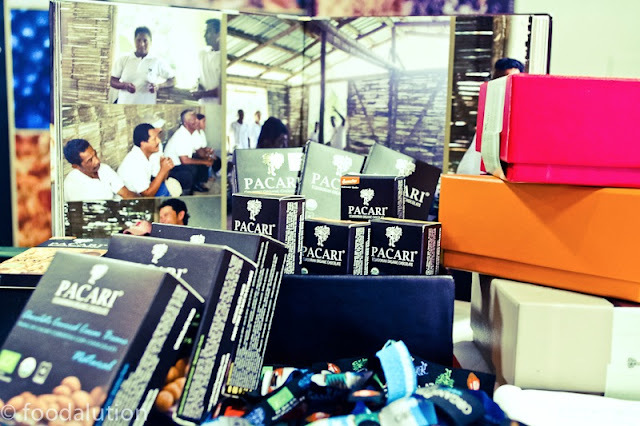 For those of you who care about the chocolate you eat... get out there are purchase a bar of Pacari 70% raw. 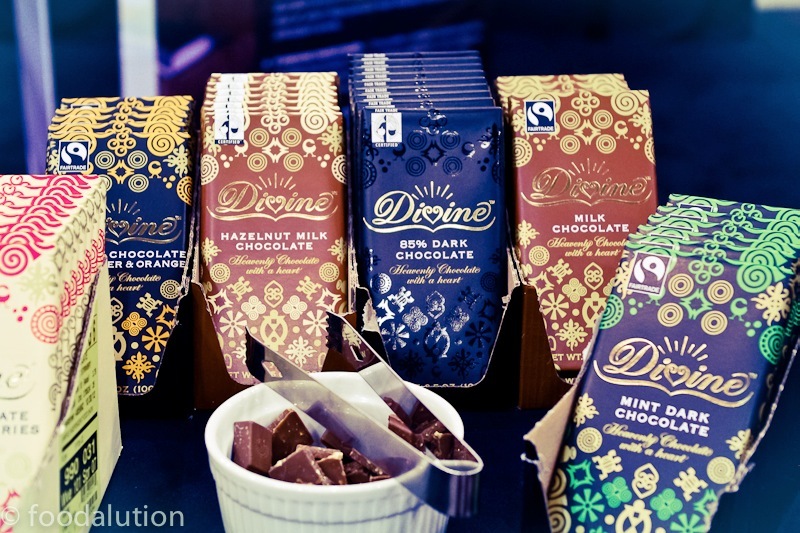 It won the gold medal this year at the World Chocolate Awards in London. This is what real chocolate should taste like. Break a piece off, put it in your mouth and let it melt and melt and melt. 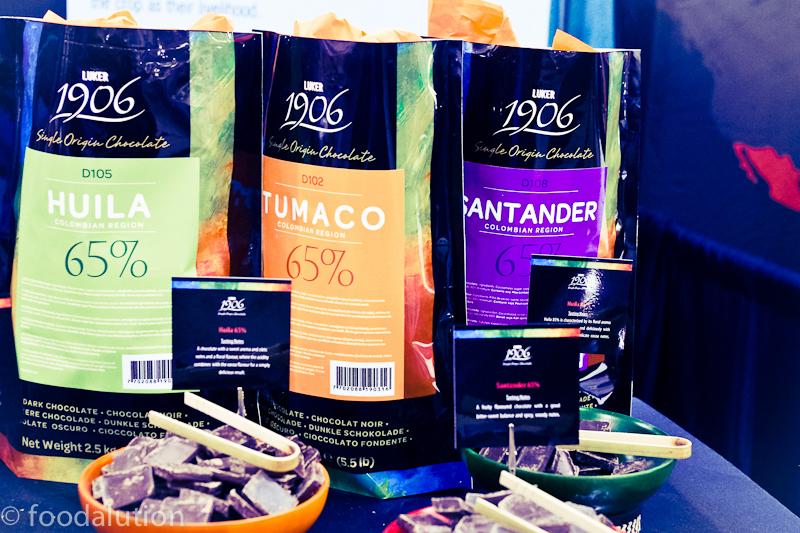 The flavors are so earthy and real I guarantee you will have a conversion experience. Let it melt in your mouth and just taste the amazing flavor profile of a chocolate that is definitely worth spending $$$ on. 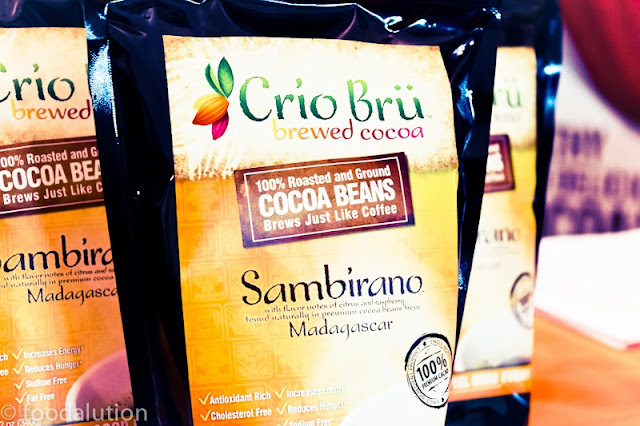 Nacional variety beans, Ecuador, fermented, Demeter Certified = delicious. Bliss out - eat good chchocolate and enjoy your weekend. 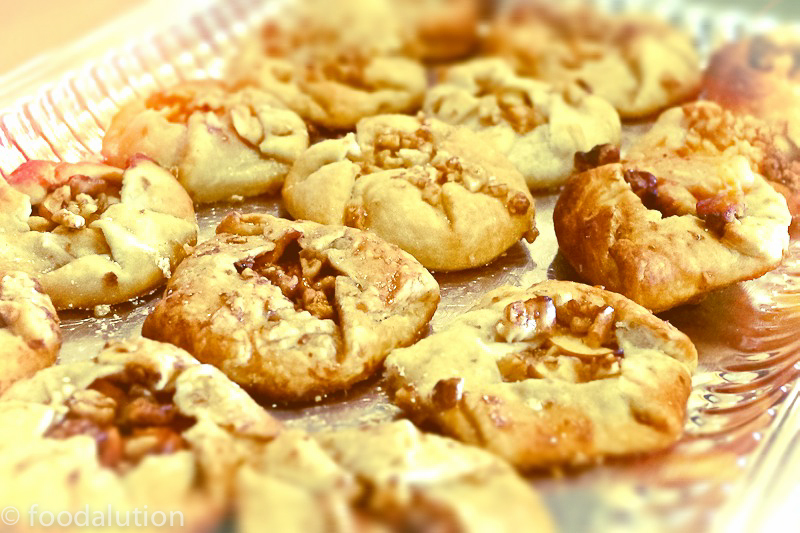 Some things are so good, so delicious, that you want them to never end. 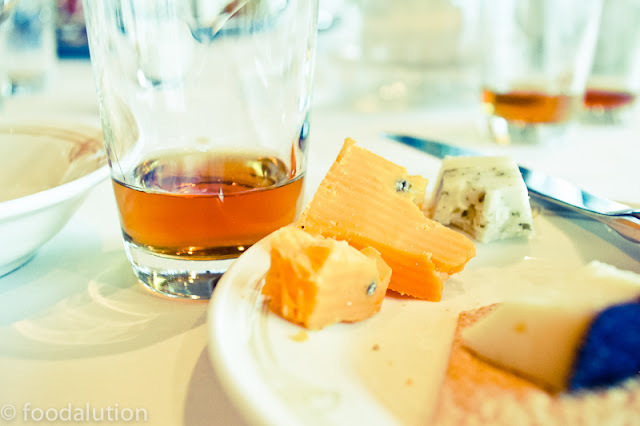 The above photo depicts just that; excellent cheese paired with high octane whiskey (no joke) and high caliber cheese. 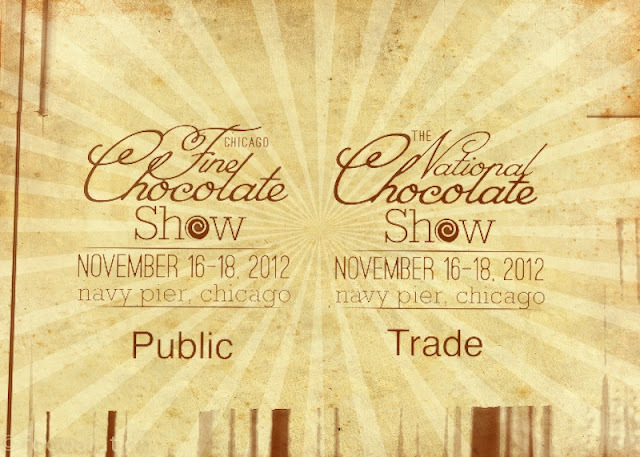 best label in show.... don't you think? Each year, Barrie Lynn, the Cheese Impresario is in attendance and offers up her knowledge when pairing fine spirits and cheeses. 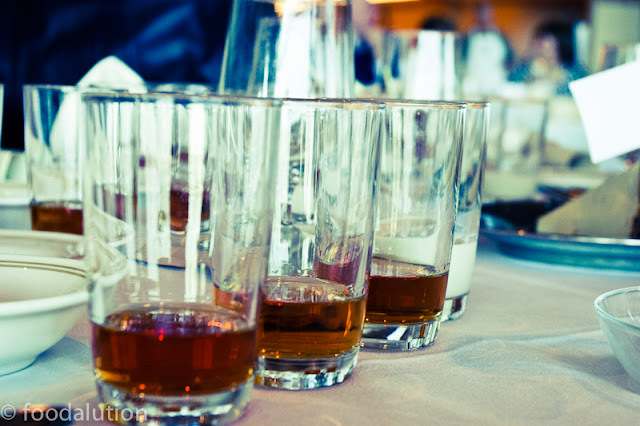 This year, her spirit of choice was Tennessee Whiskey. Last year it was rum, the year before it was sake. So here we are America, feeling our southern roots with good ole' Tennessee Whiskey. 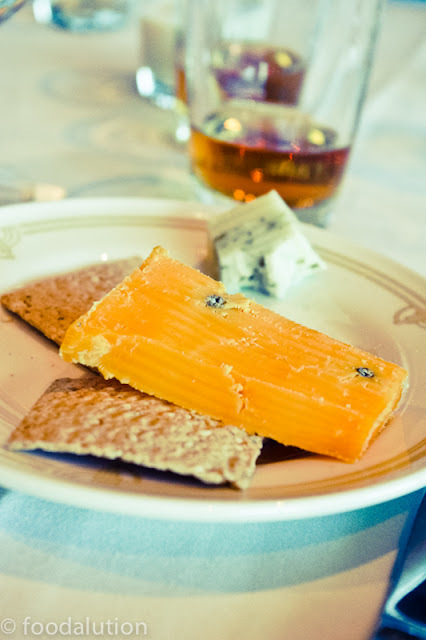 I admit, at first I was not sure I could stomach the whiskey and cheese combo. However, after you warm up to Barrie Lynn's enthusiasm and knowledge of not only the cheese but also the whiskey, you are ready to create the "cheese highway" as Barrie Lynn calls it. The pairing was delicious. 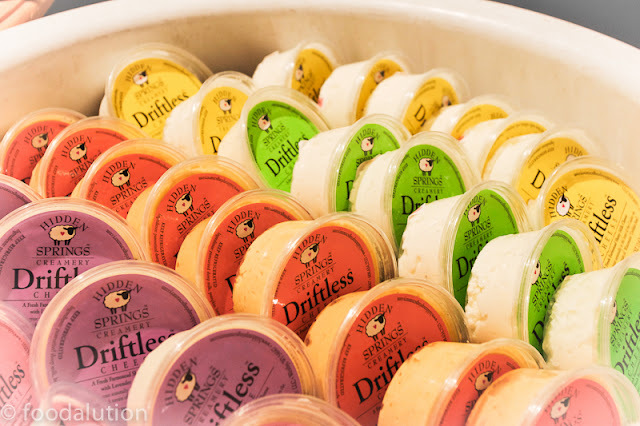 A highlight of my day at the Cheese Fest! The pours were generous, the hunks of cheese were weighty and my table of cheese aficionados were soon giddy from the whiskey while happily enjoying each taste of cheese. 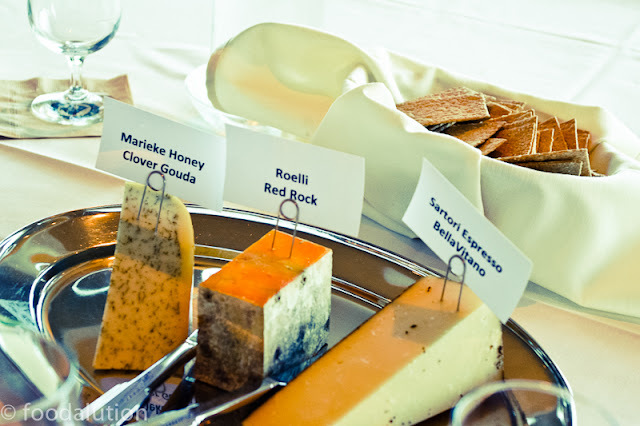 We tasted Red Rock, a cheddar made with double the anatto and a hint of blue, Marieke's Raw Milk Honey Clover Gouda, Satori Reserve Espresso BellaVitano, and the creamy Belgioioso Mascarpone drowning in a luxurious Tennessee Sipping Cream. I was partial to Jack Daniel's Single Barrel Select, I must say. It was really smooth, for 47% and the flavor was filled with caramel notes. 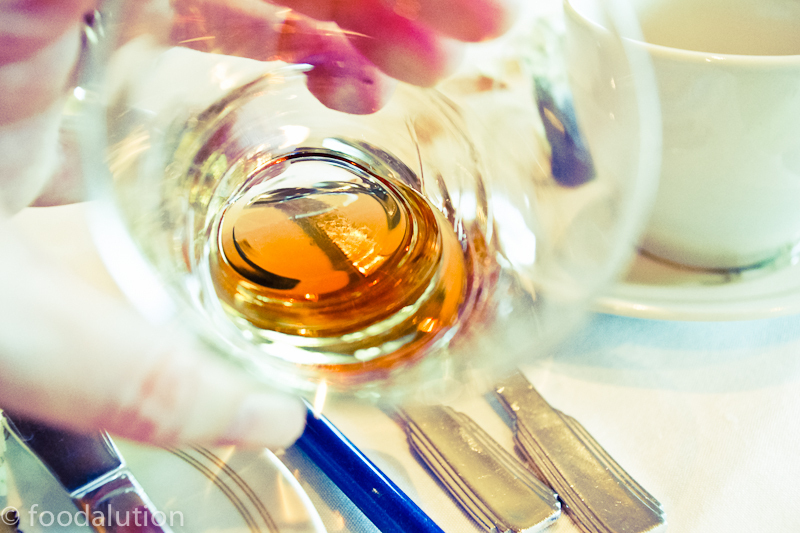 For being a amateur, I was quite pleasantly surprised how lovely whiskey can taste. However, ending the tasting with a super rich sipping cream which smothered the even richer mascarpone cheese was pretty much over the top. No other way to say it. 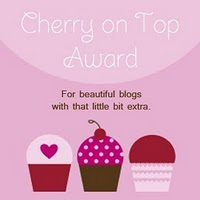 OVER THE TOP! If you need something sweet and delcious to replace your traditional Baileys, get yourself some of the Whisper Creek Sipping Cream. Repeat, OVER THE TOP. 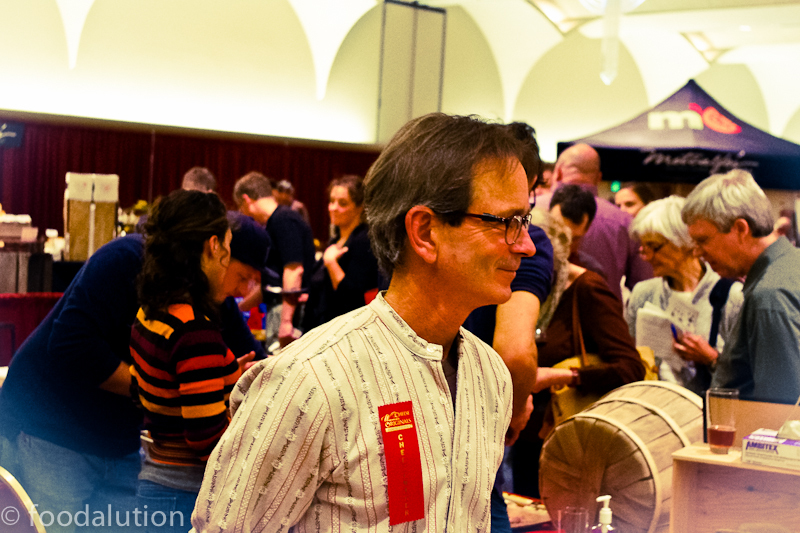 If you are in Wisconsin next November, try to make it to this great cheese fest. 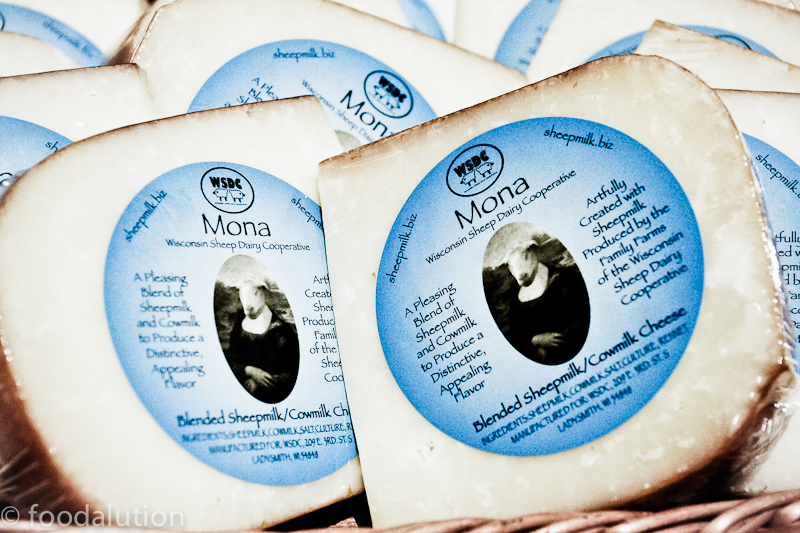 It is not only a taste experience, but an educational awakening into what really good cheese tastes like. Who knows what they will be pairing next year? 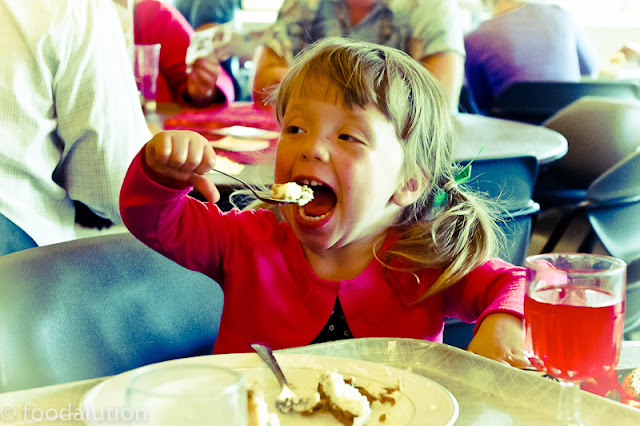 It is easy to while away your time eating, especially when it is pie. Mark this one on your to do list for next fall. 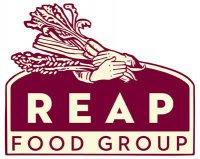 Sponsored by REAP, Research, Education, Action and Policy on Food Group is a Madison based non-profit that helps bridge the gap between the food you eat and where it comes from. From farm to table, seed to fruit, farm to school, local food and community based, REAP works to keep the connections fresh and strong. 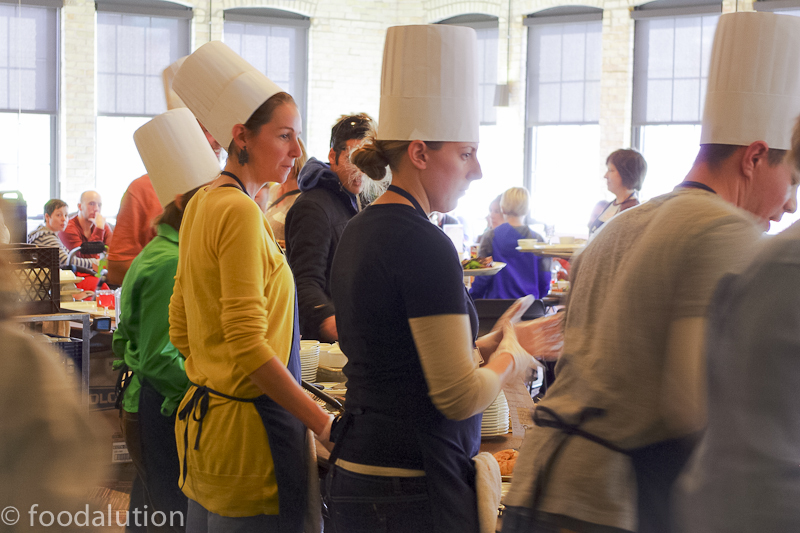 Each one of their food based events brings the community together. 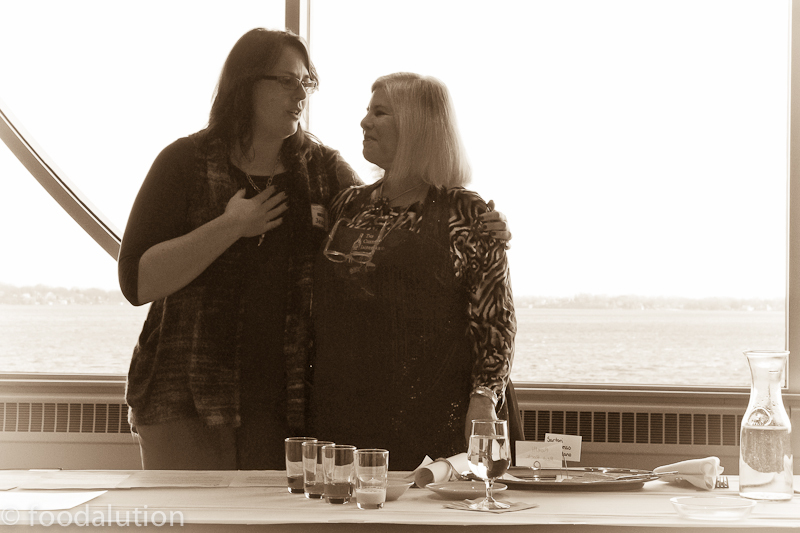 These events help remind us of the important role we play in bringing balance back to our relationship with food. 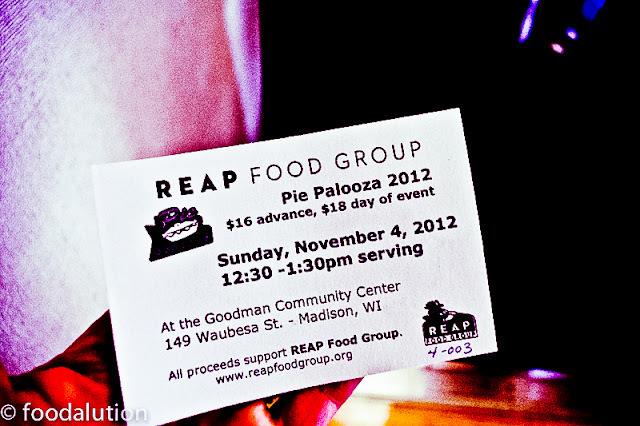 Pie Palooza is one of REAP's many special events held during the year. 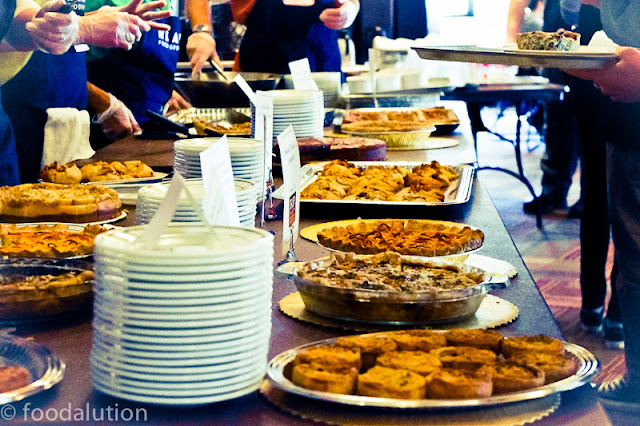 Local chefs and restaurants work to create and donate delicious edibles, in pie form, for the hungry masses. 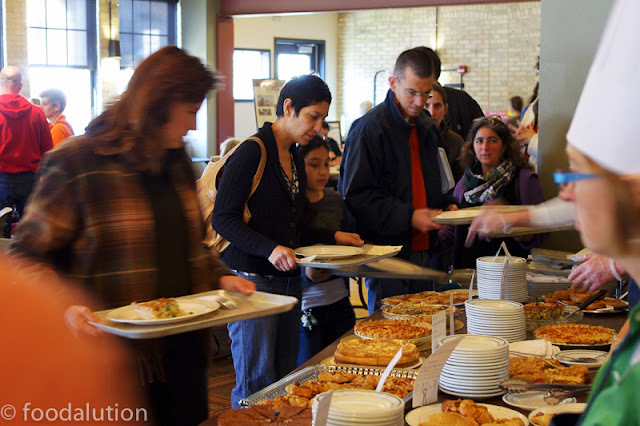 You purchase your ticket, and voila, you are fed.... with pies, both sweet and savory alike. 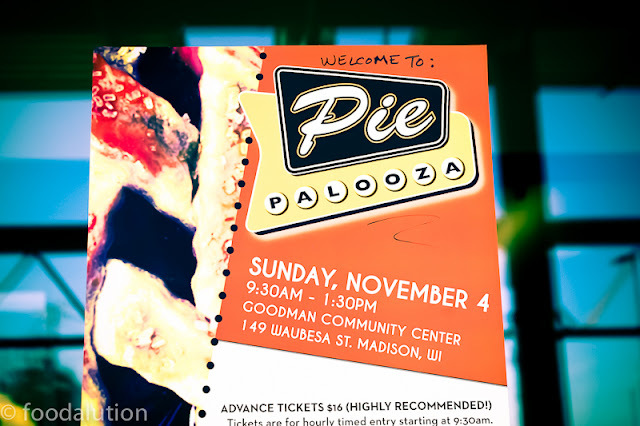 Formerly housed at RP's Pasta, Pie Palooza has grown to the point that now it is held in the spacious and lovely Goodman Center on Madison's East side. 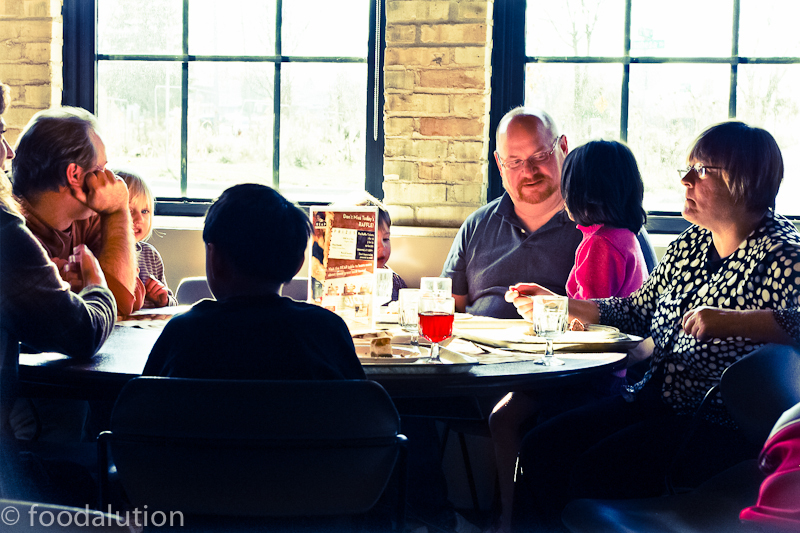 Families and friends alike have their choice of two slices of pie, sweet or savory. Delicious greens are served as well as local ice cream from Sassy Cow Creamery and local coffee. This was my maiden voyage to Pie Palooza and it is definitely one I will be taking again. I was immediately struck with the friendliness of the volunteers and dedicated professionals who were working to make this event a success. Both Miriam Grunes and Theresa Feiner from REAP made me feel quite at home while I and others quietly (or not so quietly) indulged our palates with delicious pies, coffee and more delicious pie. Listed below are the many local Madison restaurants who participated in Pie Palooza 2012 by making and donating some type of delicious pie offering. There were apple gallettes made with local apples and maple syrup, leek quiche with cheese from Edelweiss Creamery, pumpkin chiffon pie, pumpkin pecan and wild rice mini quiche, cranberry pecan honey tarts... the list goes on and on and on. Pie Palooza is a sell-out event every year so make sure to keep a lookout for this come next fall. Head over to REAP's website to see what there upcoming offerings might be. You can even consider becoming a member. Your contribution will be put to good use! 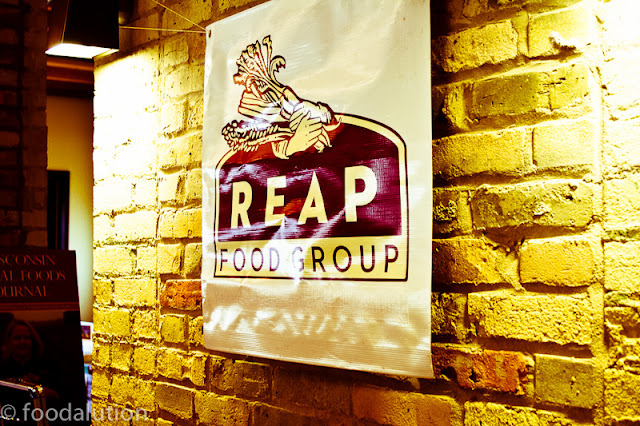 We need REAP in our community to keep the good food energy moving and to keep us all educated on the local food happenings in and around the Madison community. 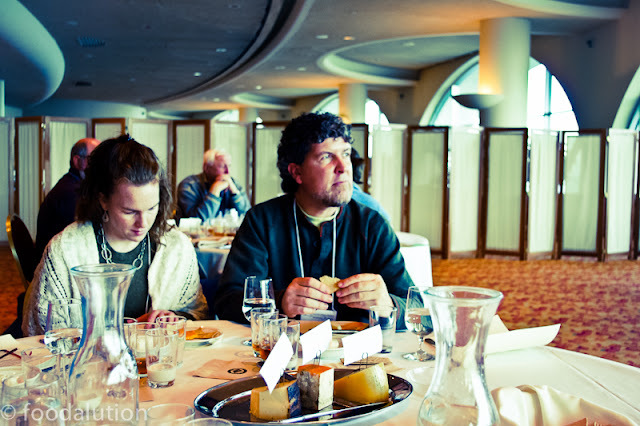 Check their site often for cool food events that will keep us all connected.